The Escape Announce New Album, Release New Music Video – Ouch That Hertz! 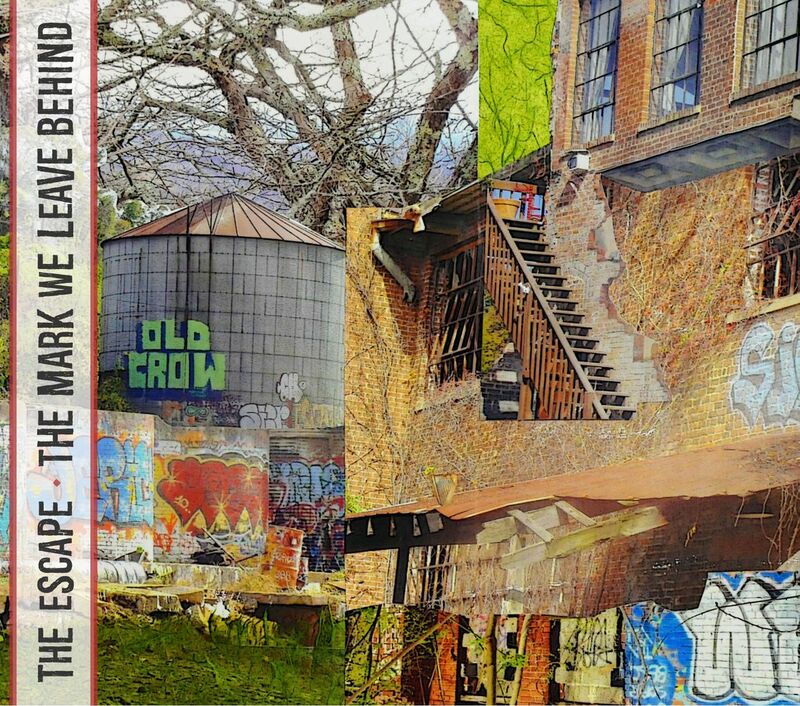 Philadelphia, PA’s Alternative-Rock quartet, The Escape, released their new EP, The Mark We Leave Behind, which dropped today (July 28th). 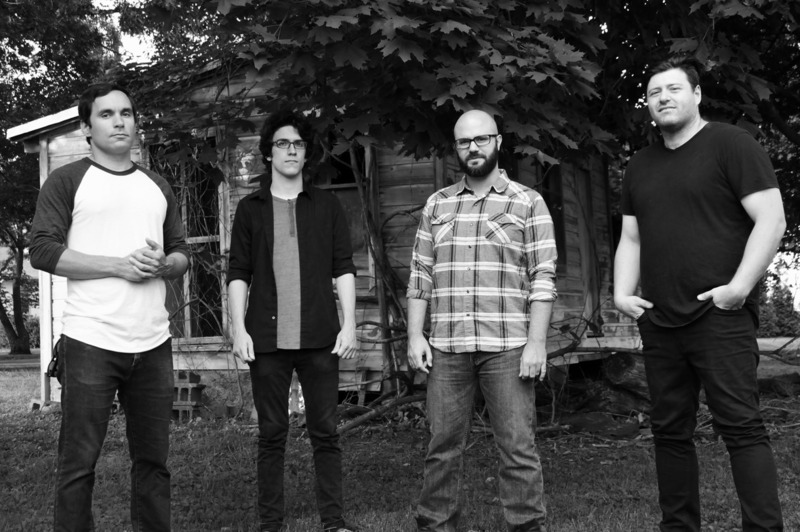 The new release is the band’s first EP since their 2013 release, New Direction. The Escape’s latest endeavour attempts to reach a whole new level of musicality with the addition of producer Vince Ratti (Circa Survive, Mewithoutyou, Zolof the Rock n Roll Destroyer) at the legendary Studio 4. In addition to the new album, The Escape has also released a new music video for their single, “Soon Forgotten,” off of The Mark We Leave Behind, directed by ShaunPaul Costello.